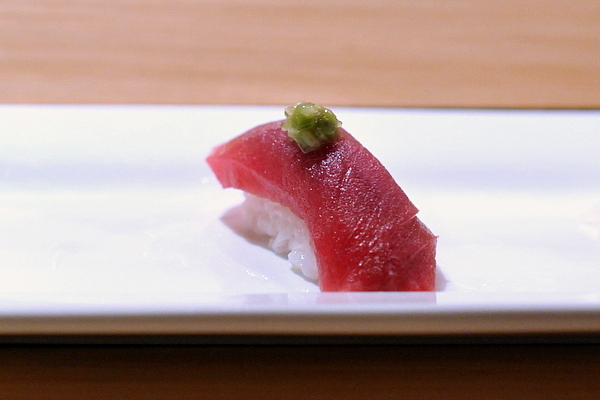 Continuing my tour of OC Sushi, I found myself at Shunka, a relative newcomer that has been garnering some solid reviews. I had lunch at the restaurant a few months after it opened, but I believe dinner service provides a truer measure of what a restaurant can offer. Our Chef Hayato referred to this as a "premium" snapper instead of the more mundane madai that typically marks the beginning of an omakase. 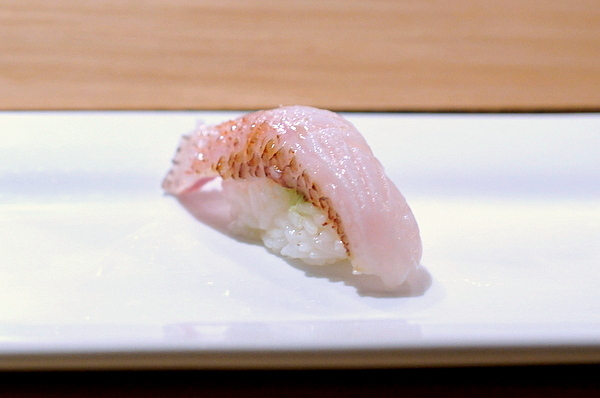 The fish was a bit on the soft side with a stronger oiliness than regular snapper that went nicely with the dusting of salt and yuzu kocho. 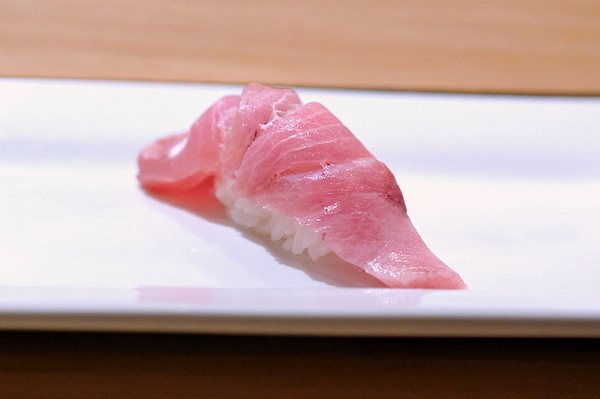 I've never been disappointed with buri but I guess there is a first time for everything. The fish had a lean iron twang but an unexpectedly soft flabby texture. This was one of the night's standouts with a snappy jellied texture softened by a quick sear that also gave the fish a subtle smoky savor. Another uncommon snapper the fish was leaner and firmer than the Alfonsino but with the same mild character common to various members of the sea bream family. A small pinch of fried jalapenos give the bite an herby spicy kick. 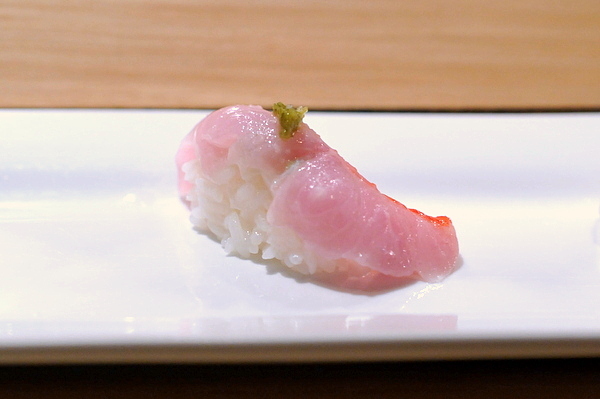 The quintessential nigiri, the flawlessly smooth fish is topped with fresh wasabi which added both a nice textural contrast and potent eye watering kick. I've been noticing a more nuanced texture with Amberjack lately. Most of the fish is soft and tender but the area near the skin has a supple firmness that provides a very satisfying contrast. 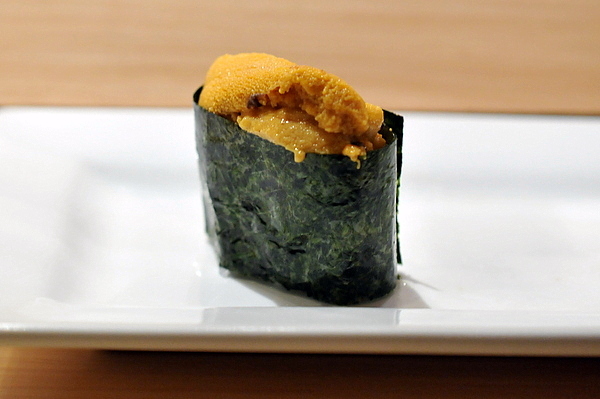 Uni is one of the yardsticks that I use to judge restaurants since it varies so widely between restaurants. Shunka's isn't bad, with a pleasant sweetness to start but there was a distinct trace of bitterness on the finish. This was one of my favorite pieces of the night. The meat is pliant and slick almost defying attempts to bite it. 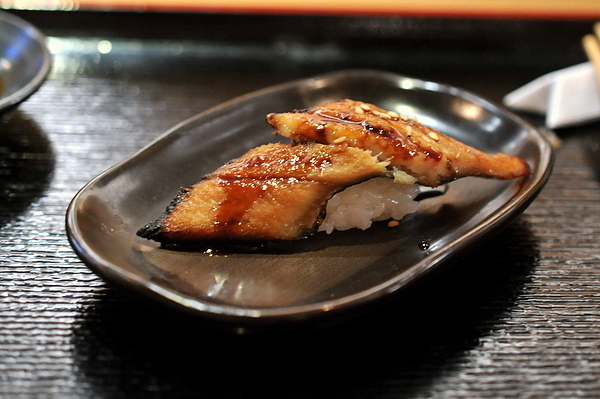 The light saline flavor is elevated by the funky kick of the yuzu kocho. 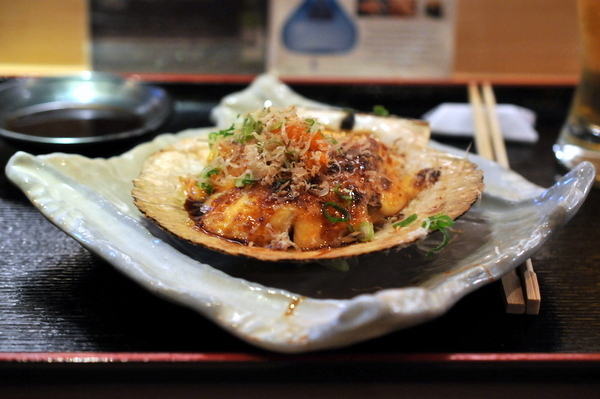 Breaking up the monotony we were presented with live scallop two ways: sashimi and nigiri. 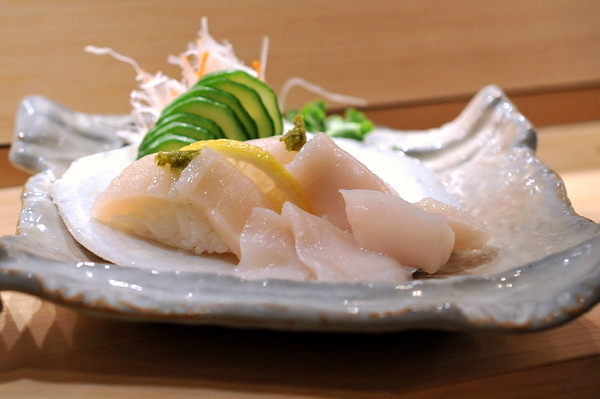 The sashimi definitely showed more purity of flavor with concentrated shellfish sweetness with a hint of earthiness to it. 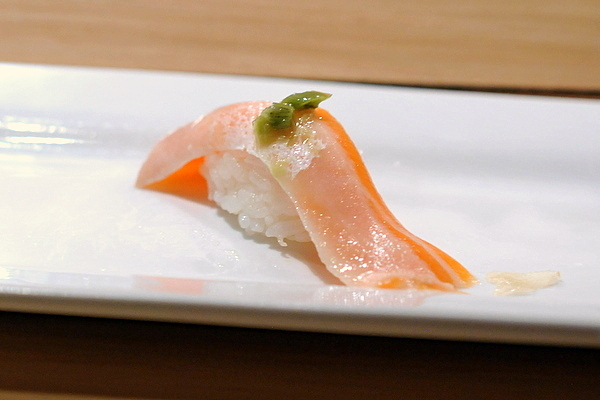 The nigiri was a bit more subdued thanks to the starchy heft of the rice. Hearing the word "dynamite" at a sushi restaurant is a surefire way to make me cringe and this isn't going to be the dish that changes that. 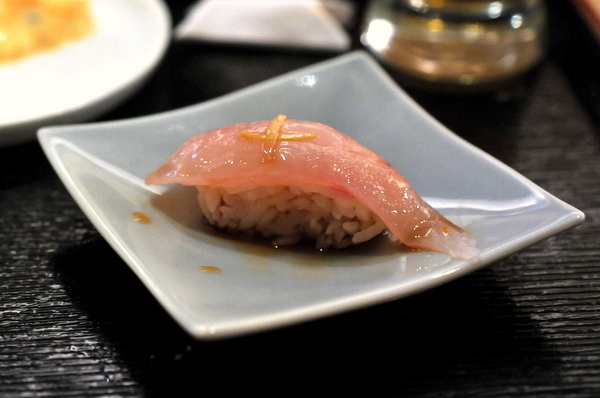 The gorge-raising mayo is topped with a sticky sweet sauce though the shaved bonito was a nice touch. Somewhere buried under all that mayonnaise were chopped up pieces of the scallops "foot." Though I enjoyed the pieces they were too few and far between to save this dish. 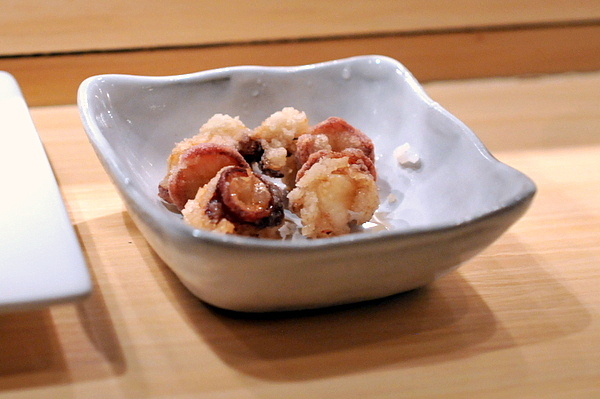 Our second cooked dish consisted suction cups off the octopus tentacles lightly covered in golden brown breadcrumbs. 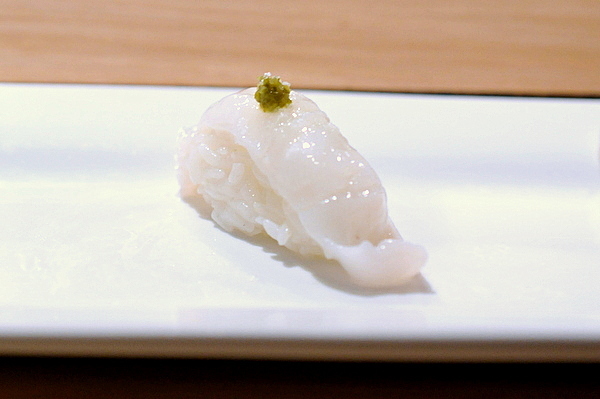 Like the traditional octopus nigiri, these tiny savory morsels have a slipperiness that make them a bit hard to pin down. Another relatively rare fish, this doesn't look like the preparations that I've had before. 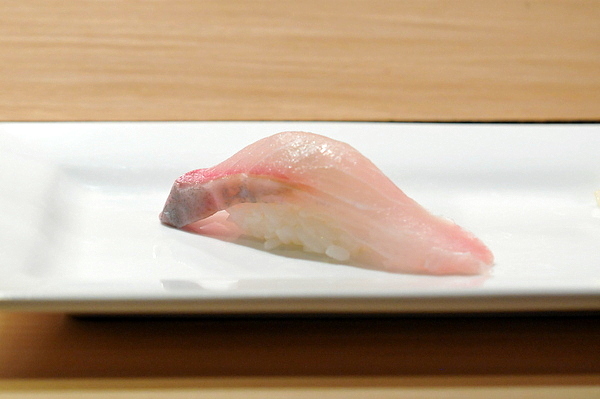 The translucent pink flesh is dense and muscular while the candied lemon provided a ripe tang that felt a bit awkward with the fish. 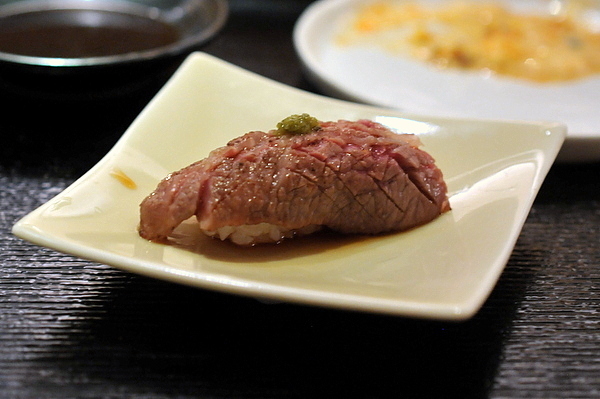 Hayato referred to the beef as Wagyu, but when pressed admitted that it did not come from Japan. The beef was tender and flavorful but lacked the sheer opulence of true Wagyu. Texturally the dish was a huge hit with small perfectly creamy cubes of liver, unfortunately the ponzu was far too harsh with the acid completely overwhelming the foie gras of the sea. Relatively fatty for anago, the fish had a bit of crunch from the charred edges as well as a tender interior that played well with the sweet sauce. 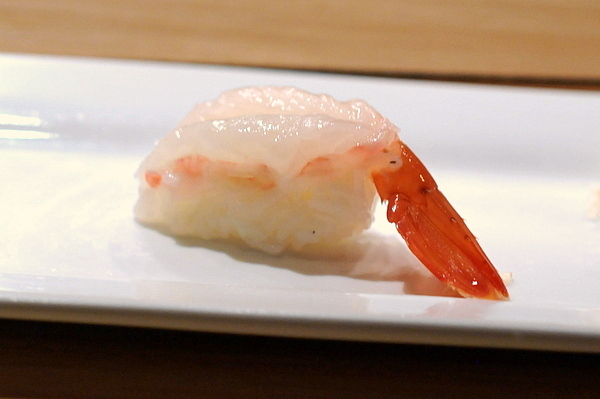 Perhaps not the freshest example of sweet shrimp, the meat had a soft creamy texture as well as a faint lingering bitterness. 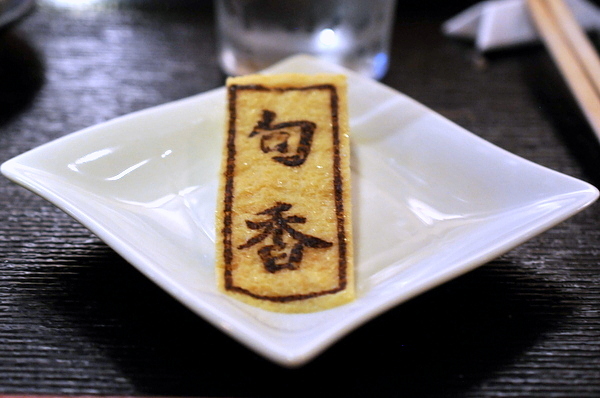 Aside from the lettering, the tamago was fairly prototypical with a eggy funk accompanied by a light hammy sweetness. 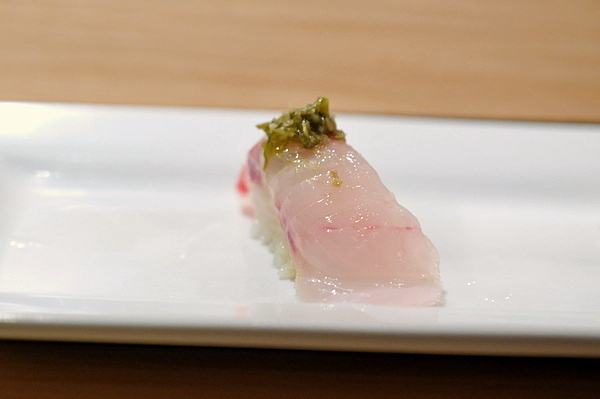 In terms of fish quality, the texture or flavor just felt a bit off on a couple of pieces. Likewise the rice has a nice temperature and was nicely packed but the texture felt a bit soft. After my last visit I'd rated Shunka somewhere in the middle of the pack when it comes to top sushi places in OC and this meal did little to change my opinion either way. 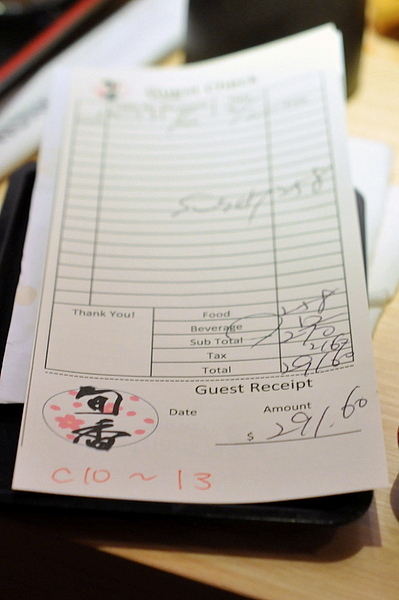 Ohshima is my favorite in OC though my last couple trips were a touch weaker. 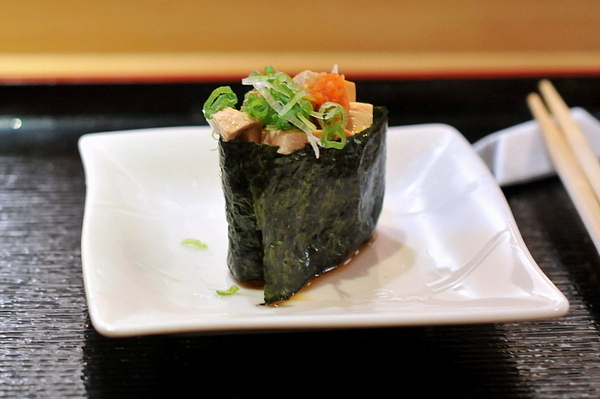 I also like Nana-san and Ikko, not as much for their sushi but overall presentations. I had San Shi Go once and was impressed by Daisuke.